TO ALL THE 2015 HEARTBREAKS..FOR MY SINGLE FRIENDS. 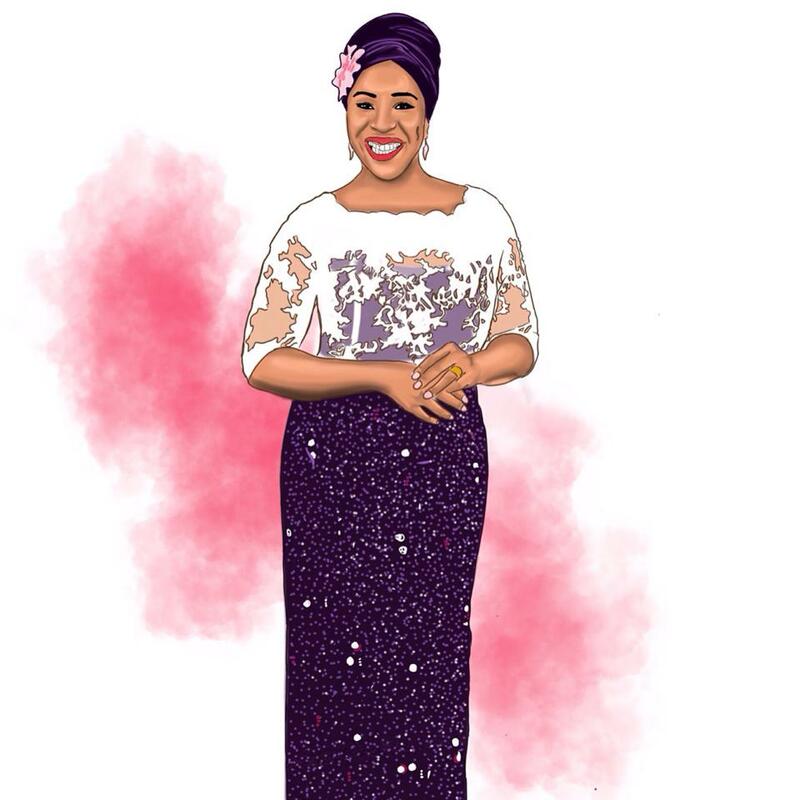 WATCH OUT FOR NHN 2016 COLLECTIONS LOADING…. KEEP MOVING,NO STOPPING!2016 SHALL BE GREAT,NEVER GIVE UP! 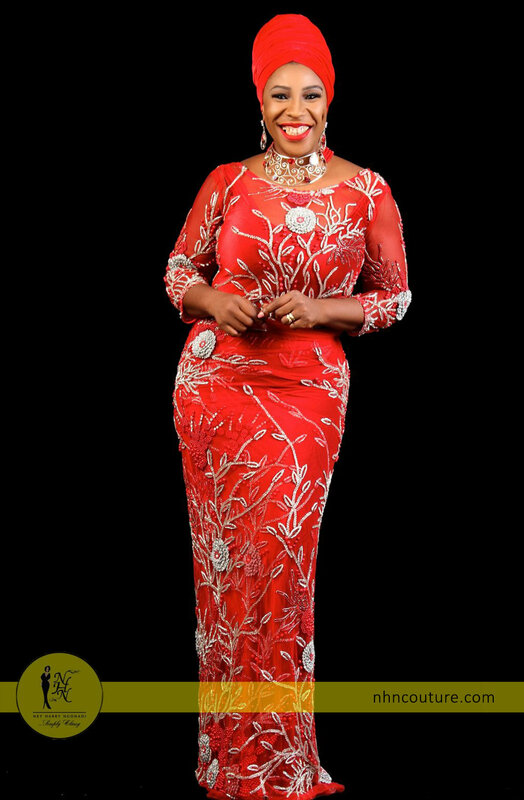 #NHNstyleguide #asoebistyleinspiration Make a BOLD STATEMENT in Red! 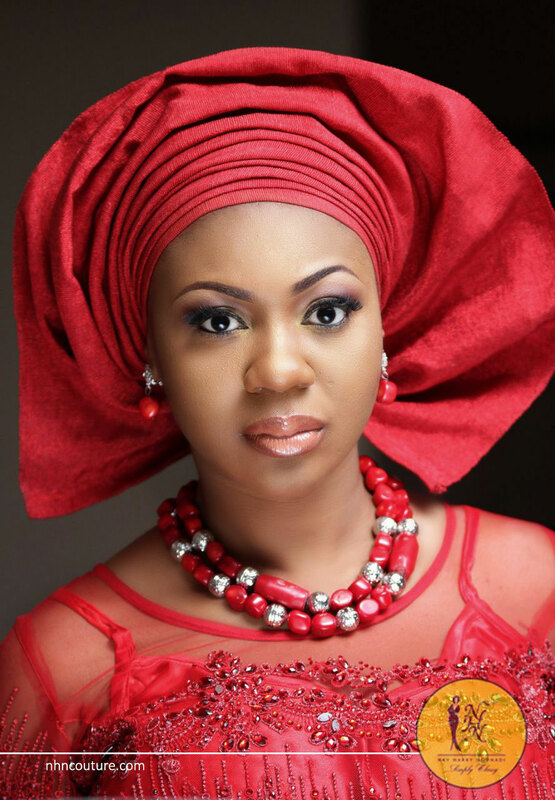 You make an instant statement when you wear red ensemble or red asoebi attire! More importantly you need a lot of confidence because when you walk into any room wearing red you become the center of attraction! Another thing is, if you are in need of a boost of self-assurance, color red is definitely a confidence booster. 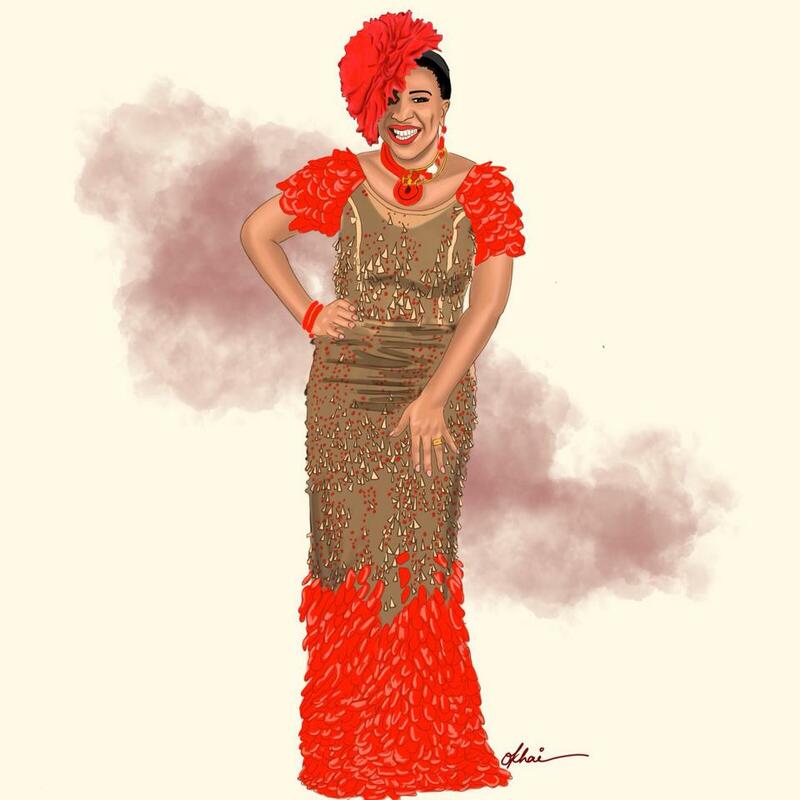 Whether you are accessorizing with it, going all the way or just a smack on your lips, red makes an instant style statement and heads turn your way! The holiday season is almost here with lots of events to go to. Want to stand out in the crowd? Then Red it is! A red ensemble or adding red accessories to your entire look can be a bold fashion statement. Accessorizing on Red... Really not much accessorizing is needed or none at all when wearing red as it exudes a charm of its own. But really who says rules can't be broken! Go all out with a statement jewelry- MAKE YOUR OWN RULES! Don't let yesterday's disheartening and distressing challenges smother your joy. You're almost there! 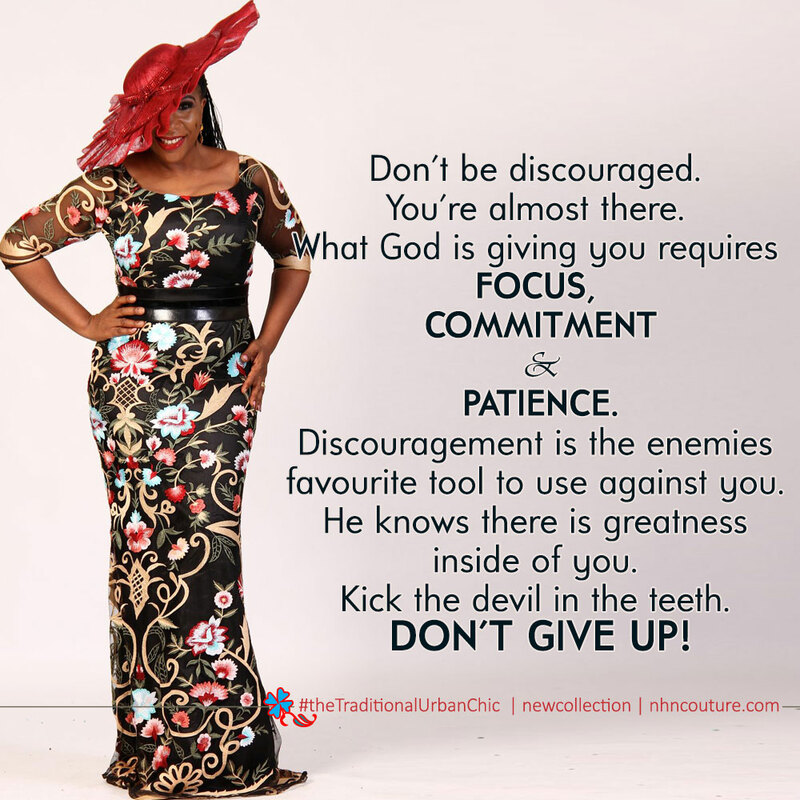 Discouragement is the enemies favourite tool to use against you because he knows there is greatness inside of you. #readytowear #newweekmotivation | Get in position and stay focused. Don’t say it’s over until God says it’s over!